The partnership between Deutsche Post DHL Group and SOS Children’s Villages is effecting real change for young people in a growing number of communities worldwide – thanks to strong commitment from Deutsche Post DHL Group and its employees. SOS Children’s Villages International and Deutsche Post DHL Group are partnering to empower young people aged 15-25 from across the world to help them build job skills and get ready for employment or entrepreneurship. 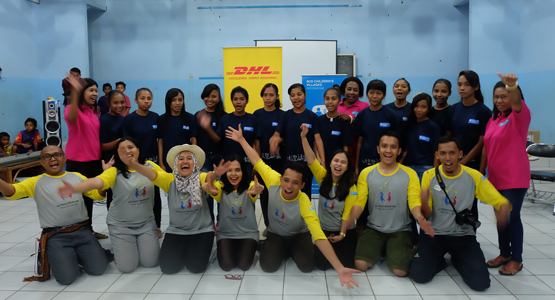 The partnership was launched under the umbrella of Deutsche Post DHL Group’s ‘GoTeach’ programme in 2011 and has since been expanded to 29 countries. 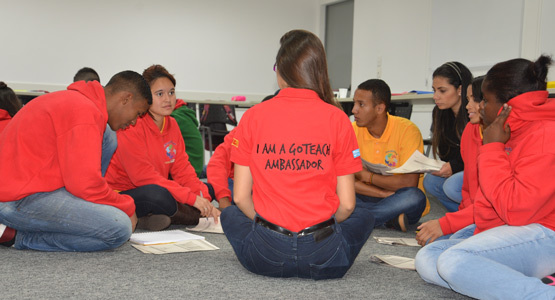 The GoTeach partnership is currently in its seventh year and has reached more than 9,000 young people and engaged more than 5,000 Deutsche Post DHL Group employees so far. Find out more in the GoTeach facts and figures. In 2016, more than 2,000 young people participated in GoTeach activities, and 1,000 volunteers dedicated 23,000 hours to support young people. Find out more in the GoTeach Annual Report 2016. 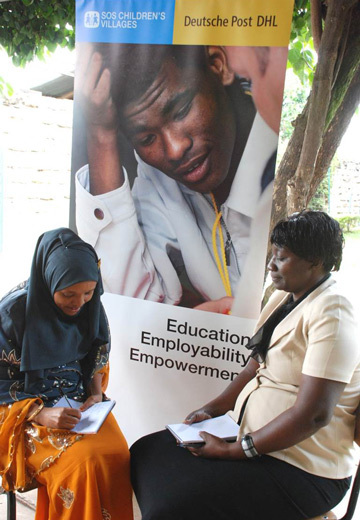 Based on the successful GoTeach partnership, SOS Children’s Villages has worked with a range of partners to develop YouthCan!, a global youth employability platform aimed at preparing young people for employment and independence. YouthCan! offers an opportunity for corporate partners to invest in young people and help them build skills and capacities, at the same time contributing to the Sustainable Development Goals. GoTeach was honoured in the 2014 UN Global Compact International Yearbook as a CSR best practice. Read Building bridges to a brighter future. If you have any questions about our partnership with Deutsche Post DHL Group or GoTeach, please contact our International Corporate Partnerships team.